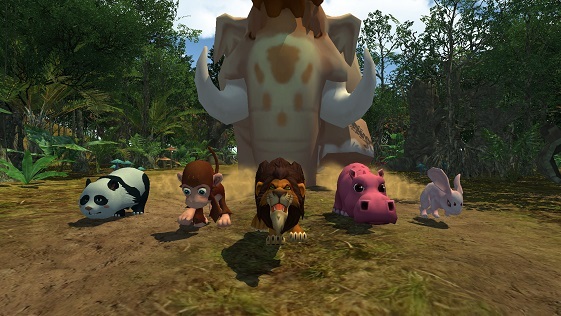 What’s in the Gaming Game? 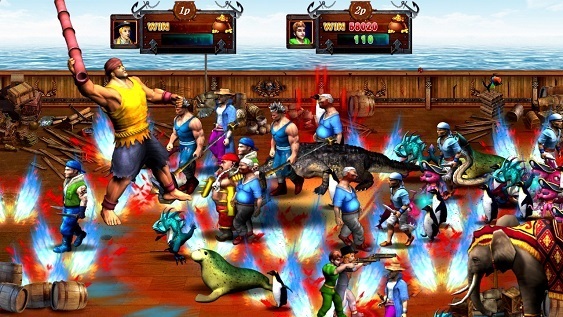 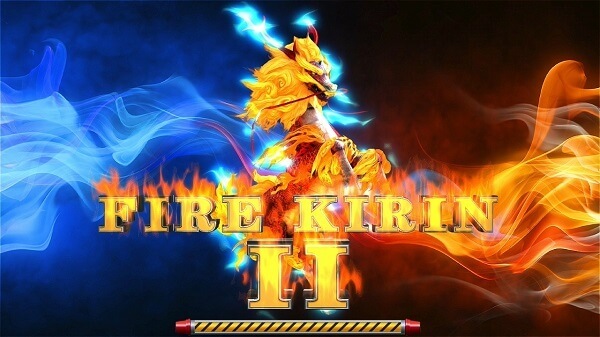 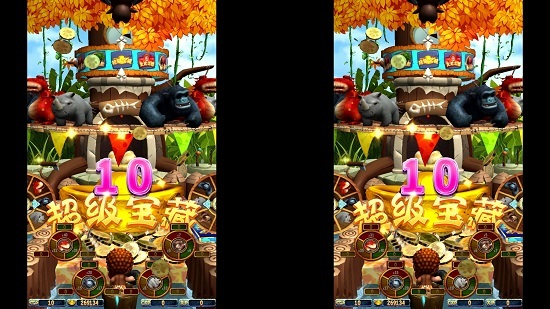 The game have five characters, they are: King; Fire Dragon; Orangutan; Rhinoceros; Wild Boar in the gaming game, which theme background is magic forest, player use gold coins to fight with each game protagonist, 3D game picture makes stereoscopic and gorgeous, construct the magic theme style. 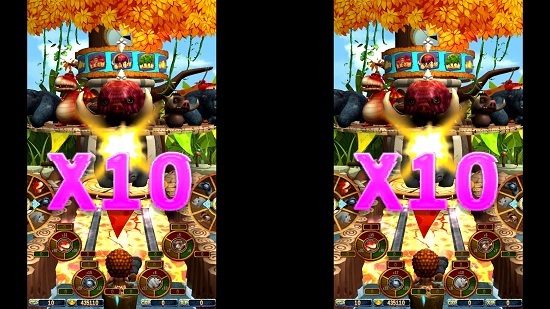 How to play Gaming Game? 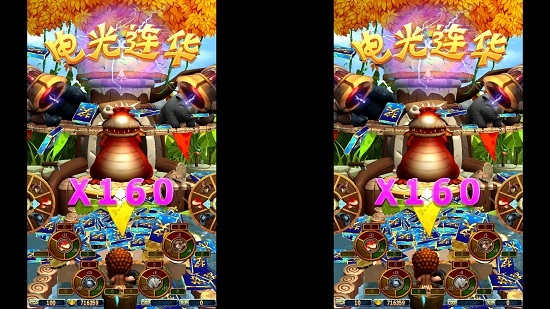 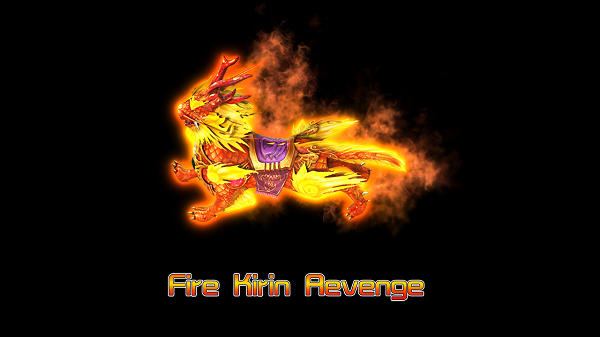 Five roles gathered in the wheel of fortune, they exert their own nature to show a strong body, hoping to show their strong bravery within the provisions of the run time, get the king’s approval and be able to select themselves and strive to become the kingdom’s first warrior, obtain extremely high honor and reward in the gaming game. 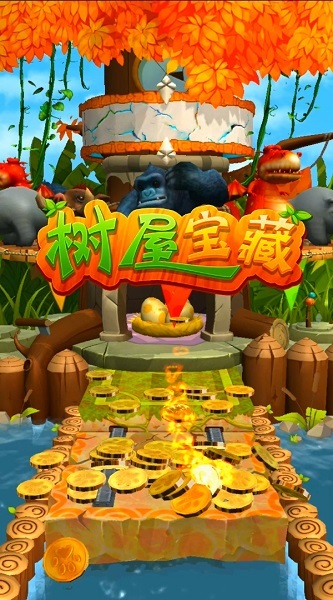 There are not only with normal prize in general, but also another“super prize” as “Lightning Chain”, “Super Treasure”,“Tree House Change”, “Hip Press” and “Dragon Fury”. 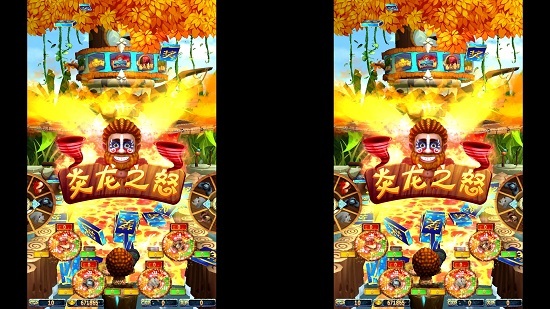 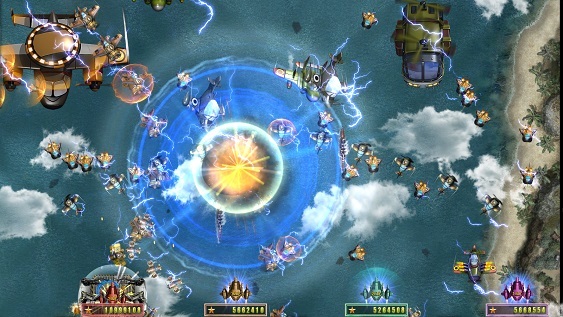 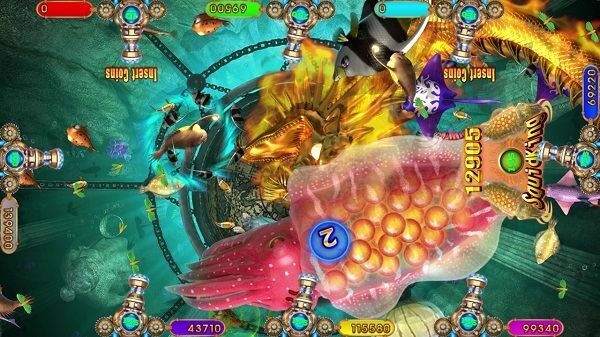 This gaming game give players unlimited exciting experience and lots of joyful fun when the game on the go. 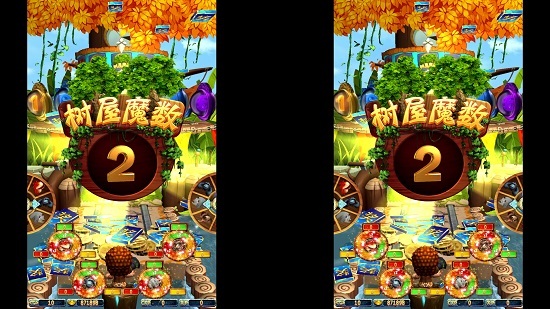 Our gaming game has a high reputation among our customers, especially in the Malaysia, Singapore, Thailand and other Southeast Asia. 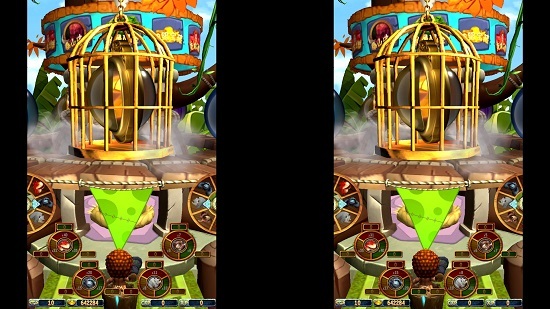 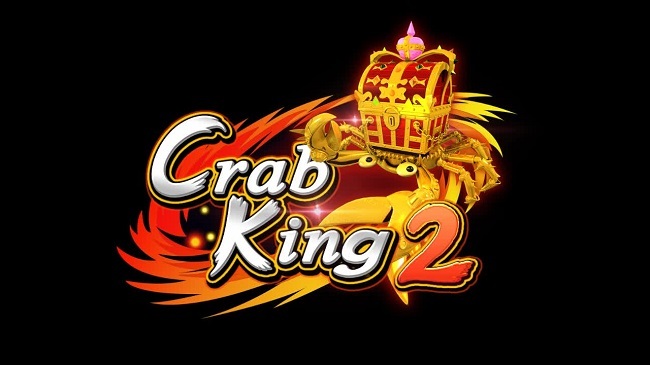 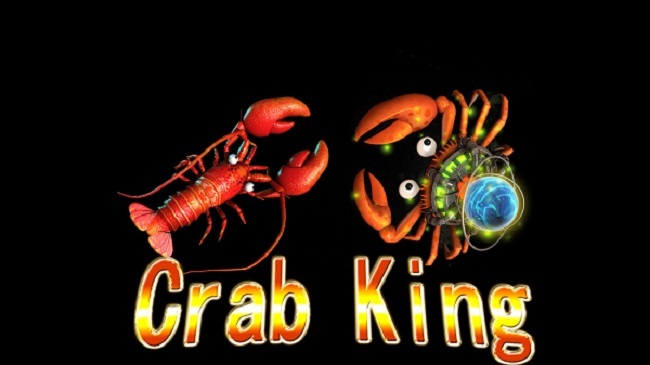 According to the players respond and requirement, keep upgrade our games to increase the user experience and attraction.Gaming Game are found almost in all the game center or fun center, it is a popular game machine, preferred by the players, and meanwhile the redemption game are profitable for the operators.